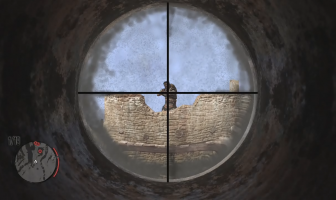 iRedDead.com was launched in April 2010, making it one of the longest running Red Dead fansites on the net. 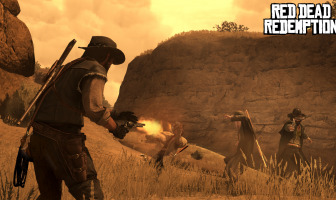 We have hundreds of pages of content across all Red Dead games from the original Red Dead Revolver, through Red Dead Redemption and the Undead Nightmare DLC, to the newly announced Red Dead Redemption 2. Browse our News, Images, Videos and Guides to get your fix of Red Dead info and stay tuned to iRedDead.com for all of the latest Red Dead Redemption 2 news and details as they become available. 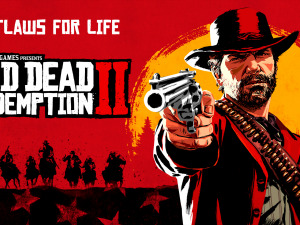 It's been 8 years since the last major Red Dead title but the wait has been well worth it! Pick up or download your own copy today! Learn all about the games. 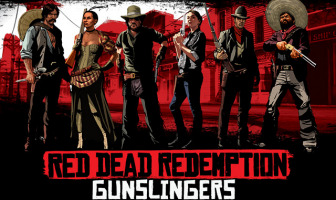 If you're on Facebook, Red Dead Redemption Gunslingers is a must play! 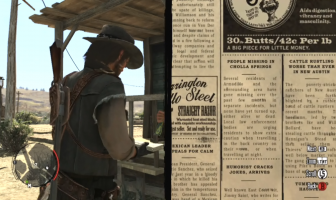 Have some fun with these Red Dead Redemption cheat codes. 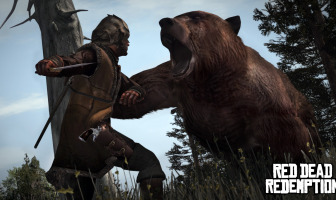 We've got info on Red Dead Redemption's achievements and trophies. Plenty to watch in the video vault. All for the original game, not DLC. All of them including DLC!